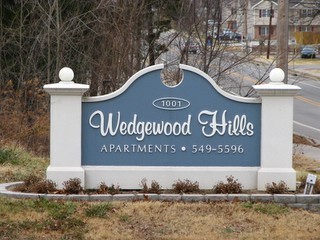 Thank you for your interest in living at Wedgewood Hills where we put your needs at the top of our list! When filling out the form below you can expect to receive an immediate response designed to personally answer any and all of your questions. Once again we appreciate your interest and look forward to hearing from you. This email form is for private communication between you and Wedgewood Hills. We do not pass your information along to any third party and you will not receive unsolicited contact as a result of sending this form.